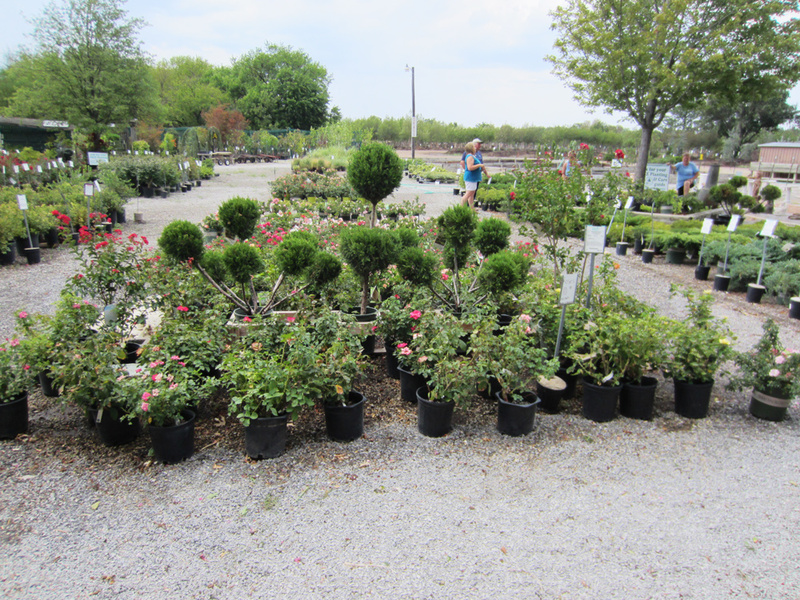 Brady Garden Center offers a wide variety of quality plants and trees to select from. From annuals and perennials to add beautiful color to your home, to a large selection of ground cover, shrubs, ornamental grass, as well as fruit, nut, deciduous and evergreen trees, we have your planting needs covered. Stop by our Garden Center located at 11200 W Kellogg Ave in Wichita, KS 67209, just a half mile west of Maize Rd.